We are excited to announce that CIRPA 2019 will be held in Montréal (October 20 – 22nd). The conference will be held at the Hotel Omni Mont-Royal, a four-star property located on Rue Sherbrooke in the heart of the city’s Golden Square Mile at the foot of Mount Royal. There are a multitude of museums, restaurants, shopping and exciting nightlife just steps away or a short ride on the Métro. Montréal is situated on an island in the Saint Lawrence River named after Mount Royal, the triple-peaked hill at its heart. In addition to being the second largest city in Canada, Montréal is one of largest French-speaking cities in the world. It is an important global centre for commerce, aerospace, transportation, finance, pharmaceuticals, technology, design, education, art, culture, tourism, food, fashion, gaming and film. 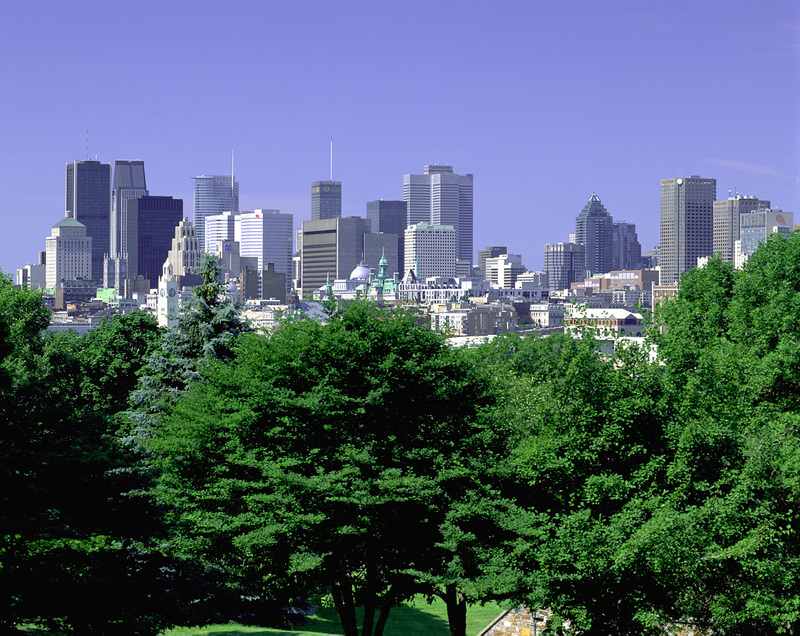 The city’s neighbourhoods range from the cobblestoned Vieux-Montréal quarter with Notre-Dame Basilica at its centre – to the Bohemian Plateau, the Quartier des Spectacles, Griffintown, Mount Royal Park and so much more. 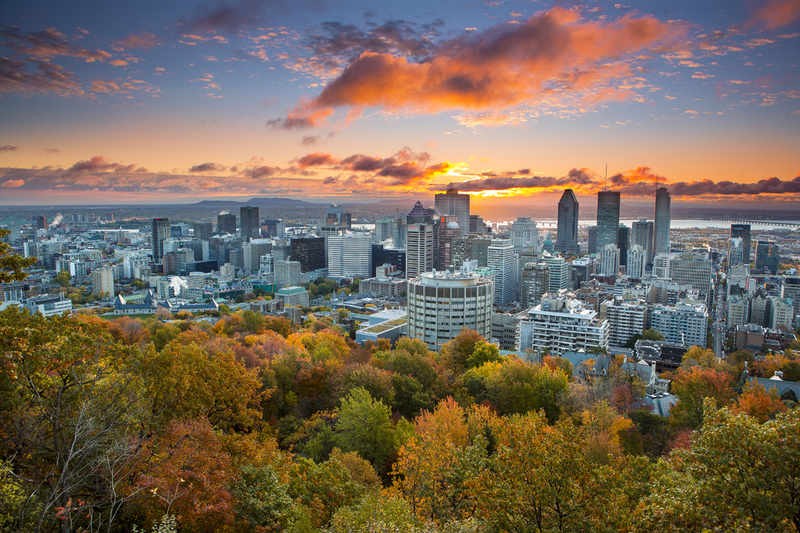 Moreover, Montreal is within easy travelling distance to Quebec City, the Laurentiens, Ottawa, Vermont and upstate New York should you wish to venture farther afield before or after the conference. We are excited for you to join us in Montréal for CIRPA 2019! We look forward to offering a great conference in a big, busy, exhilarating city, with so much to see and do.